Is noise letting your salon down? 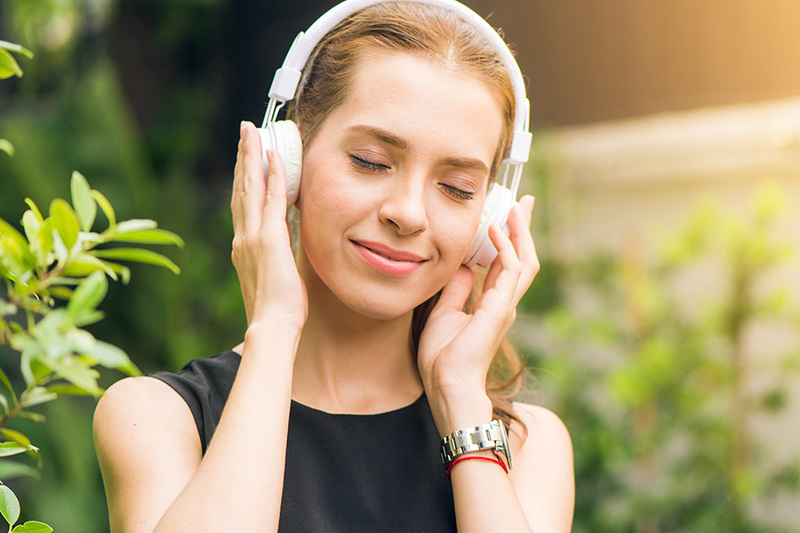 Alice Kirby of Lockhart Meyer Salon Marketing and the blogger behind the #GrowYourSalon blog looks at how to improve your clients’ experience with clever use of music and sound. Is noise affecting your salon’s mood? Looking for ways to upgrade your clients’ salon experience? What can you hear? Irritating noise levels most likely. Are hairdryers, chatter and incessant ringing phones spoiling that relaxing luxurious environment you’ve worked so hard to create? You’re not alone. A packed salon is always going to be noisy, but what can you do to make the salon experience better for your clients? Add more noise of course. When I’m in a salon I want to feel positive my about my choice and confident that I’m going to get a first-class service, expert advice and walk out looking and feeling great. This is where music can be so helpful in arousing positive emotions. Study after study confirms that the music you choose for your salon sends out an unmistakable yet subtle marketing message. Research shows that music influences our impression of the atmosphere. Customers felt a store was ‘cool and modern’ when upbeat, fast music was played, but when slow rock music was played customers’ perception was of a ‘tired and dull’ store. Why do you think those arch retailers the supermarkets pump out jaunty easy-going tunes as we trundle our trolley along? There isn’t a ‘one size fits all’ answer here. You need to look at the client age range and demographic you’re targeting as well as the treatments you’re offering before making a musical choice. Let’s be honest some aesthetic and beauty treatments are a little uncomfortable – waxing, anti-wrinkle injections and micro-needling spring to mind. But did you know music can help relieve clients’ treatment nerves according to scientists? Research on dental patients revealed that listening to music while in the dental chair can significantly lower levels of anxiety and stress in female patients (interestingly there were no such benefits for male patients). So play soothing music in your treatment rooms at all times, not just when you’re doing massages and facials. And give clients a better salon experience. If you have a separate reception area where you display your retail then I think this is an interesting one. Researchers compared the effects of playing either pop music or classical music in a wine store. When classical music was played shoppers spent more money – the classical music encouraged them to buy more expensive bottles of wine rather than more bottles. 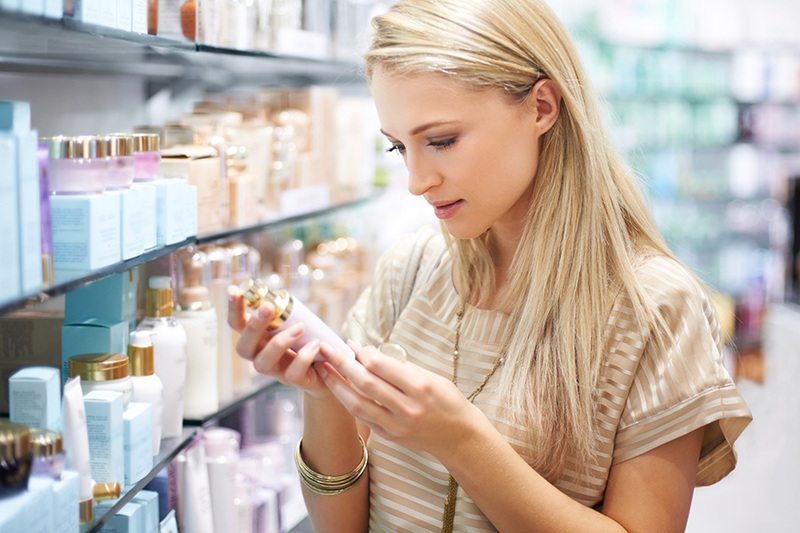 Classical music, rather than current hits, in your reception could be a useful tool for encouraging sales of your premium skin car and hair products. Seasonal playlists help retail too. Apparently, research confirms people buy more festive items when Christmas music is playing in the background. You could try this at Valentine’s with a playlist of romantic love songs. Worth a go. Sound doesn’t just affect clients. Believe it or not, noise and music also affect your salon team’s mood and productivity. Over a 3 week period different types of music were played each day and staff asked to evaluate how they it made them feel. When the tempo was fast and upbeat employees described it as ‘very motivating’, saying it ‘was really lively and improved work’ and there ‘was a good atmosphere’. On the other hand when the music was switched off they described the atmosphere as boring and said they felt lethargic. Since February 2018 music licensing has changed. Previously salons and spas had to obtain separate music licences from PPL and PRS for Music to legally play music on their premises. Existing customers will be moved seamlessly over. Want to learn more? Visit PPLPRS. Constant noise gets to us both emotionally and physically and can ruin your clients’ experience. 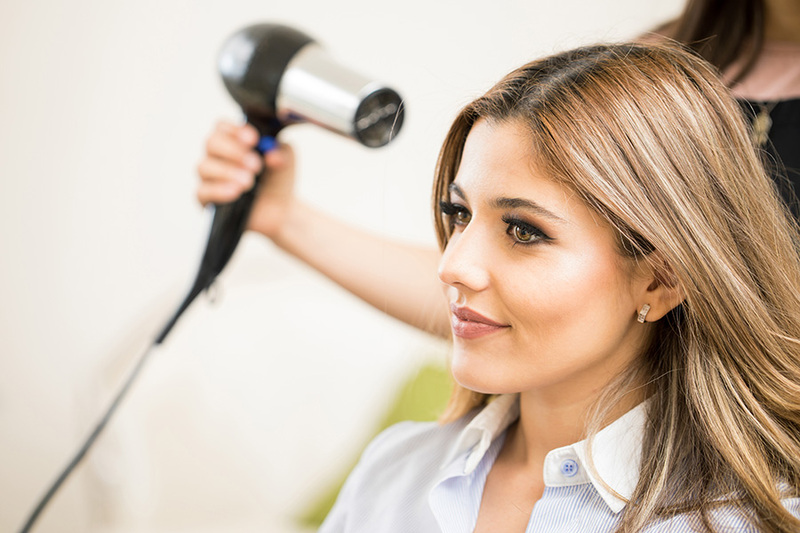 It’s no surprise that many complaints from clients relate to noisy salons. Making yourself hoarse trying to talk to your stylist over deafening hairdryers, booming music and piercing phones doesn’t make for a relaxing visit. Add screens between different sections of the salon to buffer the noise. 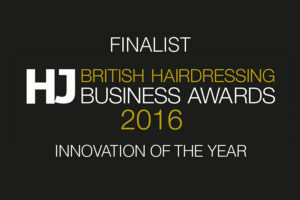 Have a small room available in your hair salon? Create a bijou VIP ‘quiet capsule’. Silence incessant phones with Salon Call Manager while ensuring you never miss a client call again. Learn more here. Talk to your salon designers about sound absorbent panels for the walls – they can be decorative and cost-effective. Make a team member responsible for music levels, don’t let turning up the volume become a team sport. Salon groups can set up a centralised call centre and move loud phones and calls out of the salon. When you’re in your salon or spa all day every day it’s easy to become accustomised to the noise around you. But with a little thought you can turn a negative into a positive for your clients and your team. So stop. Listen. What do you hear?